We will like to inform you that the method/procedure involved in NECO RESULT CHECKER has in a way remained constant, meaning it has been the same way of checking the result over the years. We remain committed in ensuring that things are easy for you. 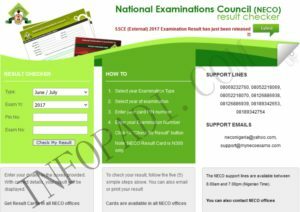 We will provide you with the simple basic steps to check your NECO result. You may be required to make use of a NECO scratch card, although you can check it without the scratch card. The scratch card can be gotten in all NECO offices and retail shops all over Nigeria. As earlier stated checking the result is quite easy, just follow the five simple steps below. 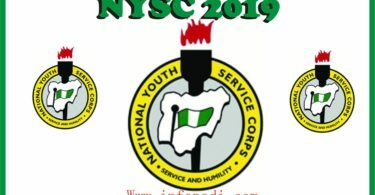 Through this method you can also print out your NECO RESULT 2019/2020. 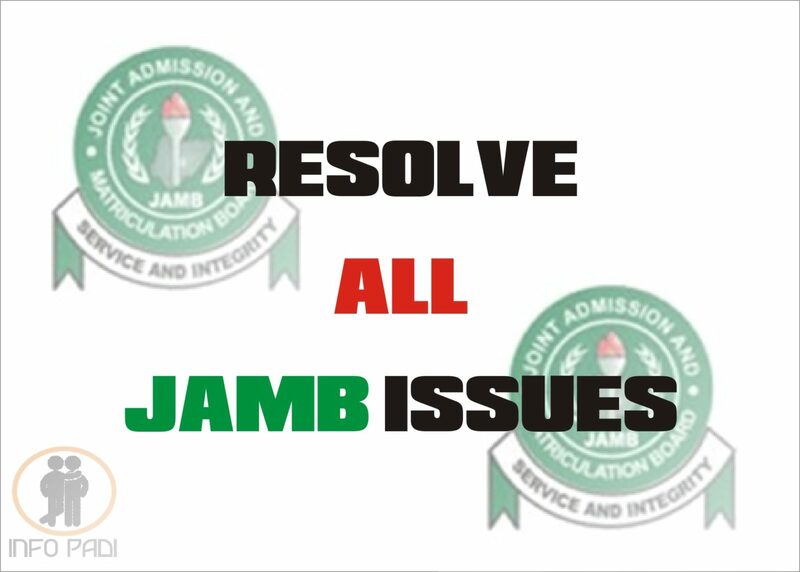 Please ensure that the details you filled in the provided boxes are correct, go through all you have filled before clicking on the check my result button. This is the only condition needed before you can check your result. 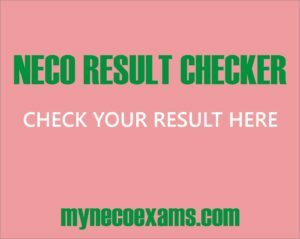 CAN I CHECK MY NECO RESULT WITHOUT EXAMINATION NUMBER? 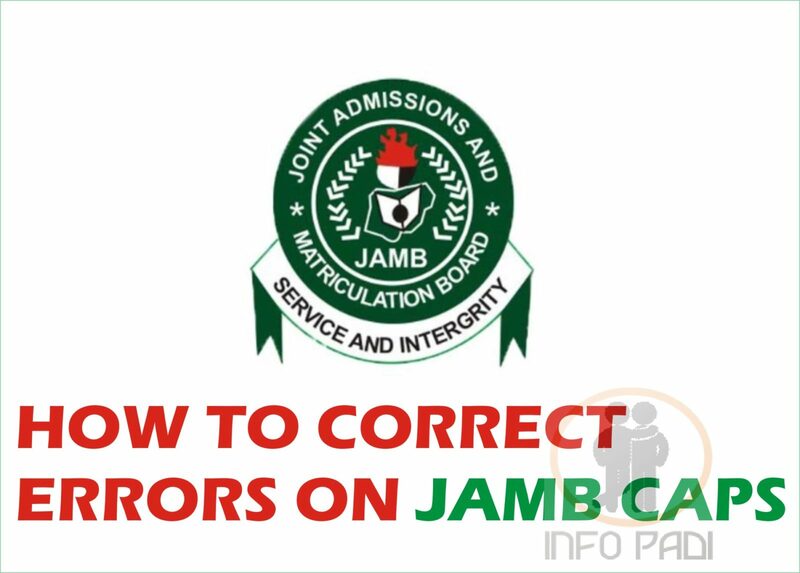 If you are wondering if you can check your result without the examination number you were given, the answer is no, there is no way you can check your result without your centre or examination number, this number is what qualifies you as a successful applicant of the exam. For more NECO AND NECO GCE EXAMS AND RESULT UPDATES, subscribe to this site. Let us make your journey to becoming a GREAT STUDENT a success; we will join you on the entire process journey as your info PADI. We will also inform you on other opportunities, such as scholarships and grants both locally and internationally. Have done neco since 2014, and am unable to collect my certificate,at am i going to do?